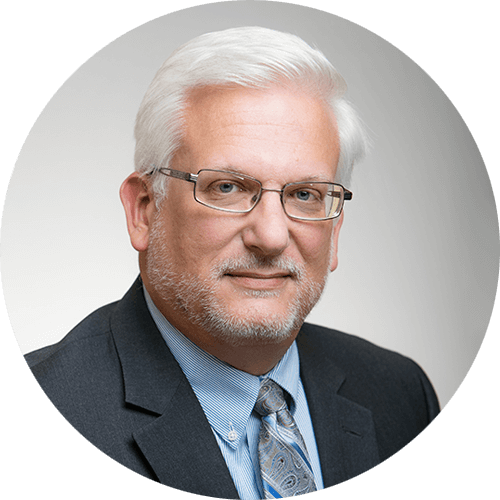 Originally from Ohio, Keith joined a regional CPA firm in Youngstown, Ohio following graduation and spent seventeen years working with a wide range of companies from small to large corporations. His work experience included consulting, tax preparation and accounting and auditing services. He continued on to work in the private sector, serving as a Chief Financial Officer for a group of fifteen related companies and then as CFO/President of a small manufacturing company in Northeast Ohio. In 2007, Keith relocated to Greensboro, North Carolina, where he joined DMJ as a Tax Manager. With over twenty years combined experience in industry and in public accounting, Keith maintains the unique knowledge of how day-to-day issues affect clients and the daily challenges they face. Keith and his wife enjoy spending time with their children. Don't let your inability to pay your tax liability in full keep you from filing your tax return properly and on time. Include as large a partial payment as you can, and consider borrowing the funds for payment. As discussed below, just filing without full payment can save you substantial amounts in filing penalties. More importantly, procedures exist for payment extension and installment payment arrangements which will keep IRS from instituting its collection process (liens, property seizures, etc. ).